In response to the U.S. Department of Commerce's (DOC) recent request for public comments on the 2020 Census, the National Academies of Sciences, Engineering, and Medicine's Committee on National Statistics' Task Force on the 2020 Census issued a letter report on August 7 and submitted it as a public comment to DOC. The Task Force concluded that DOC's recent decision to add a question on citizenship status to the 2020 census is inconsistent with the "proper performance of the functions" of the Census Bureau. The Task Force noted that the American Community Survey already meets the stated need for citizenship data and that adding the question without proper testing would impair the quality of the 2020 Census as a whole. Furthermore, adding the citizenship question and using the method described in the Secretary of Commerce's memo and the Census Bureau's review would create a new register of citizens. Such a register has unclear statistical purposes, and it could not under current law be used for nonstatistical purposes, such as law enforcement against individuals, and still comport with the Bureau's mission as a federal statistical agency. While citizenship is an important public policy topic and worthy of high-quality data collection, adding this question to the 2020 Census risks undermining the credibility of the Census Bureau and the decennial census, the trust of its respondents, and then independence of the Census Bureau's professional staff to develop, produce, and disseminate objective information while protecting confidentiality of respondents. 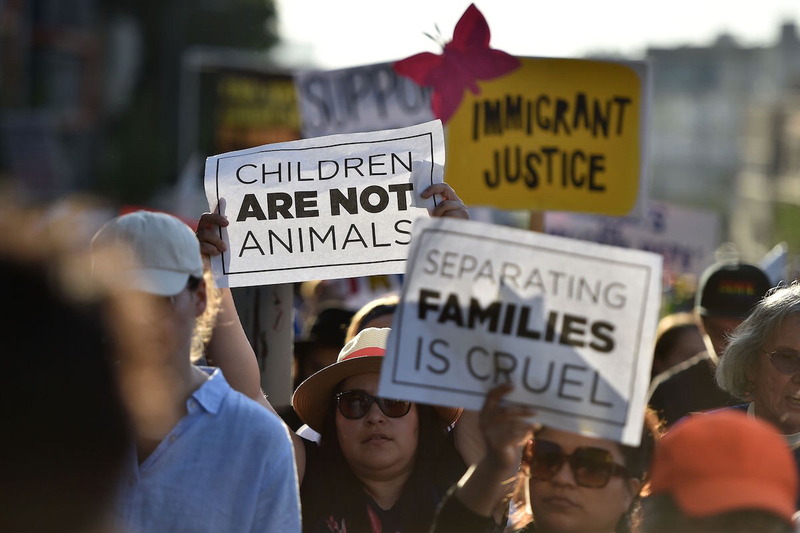 A number of reports from the National Academies of Sciences, Engineering, and Medicine contain an extensive body of evidence on the factors that affect the welfare of children—evidence that points to the danger of separating children from their parents. Research indicates that family separations jeopardize the short-and long-term health and well-being of the children involved. Read the statement of the National Academies' Presidents urging the U.S. Department of Homeland Security to stop family separations. What Do We Know About Immigrants in the U.S.? 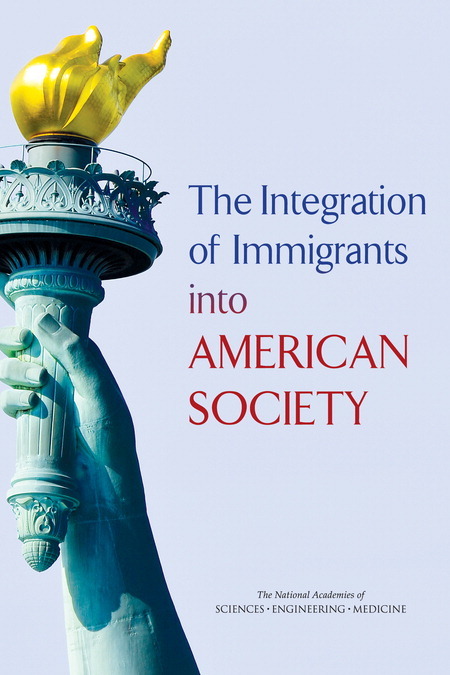 This National Academies report answers questions about what is known about immigrants and how they are integrating into society in areas such as education, health, crime, and language. 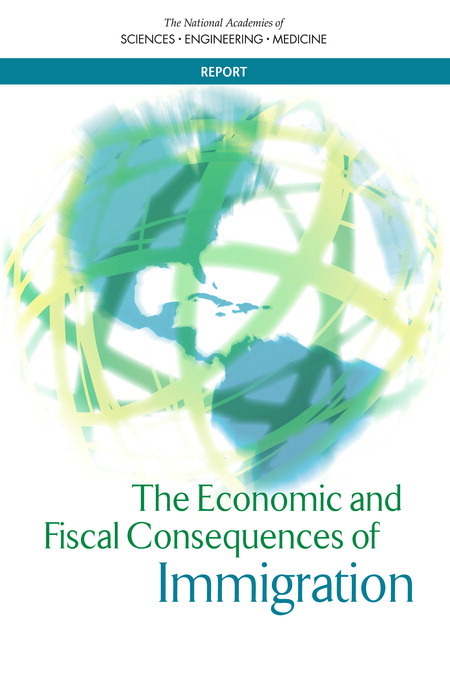 What is the economic and fiscal impact of immigration on the national, state, and local levels? This National Academies report provides a comprehensive assessment of U.S. immigration trends over the past 20 years and its impact on the labor market and wages of native-born workers.